Bad Taste Recordings hit 2016 in severe kinetic style with a fresh pair of tracks launching the identity of MALUX, the new Neurofunk-focussed moniker of established bass producer SKOPE (Inspected). With 'Turbine' and 'Fonk' the agenda is clear â€“ energetic, funk-fuelled DnB driven by detailed low-frequency design and a boisterous rave vibe. TURBINE carries with it a stripped aesthetic, with a percussive pattern driven by the snare and wonky plucked synth work. This is heads-down, bassface material for ravers to get into step to. FONK on the flip hits a cheeky upbeat tone, switching slickly between bass textures punctuated by staccato sonic fragments. 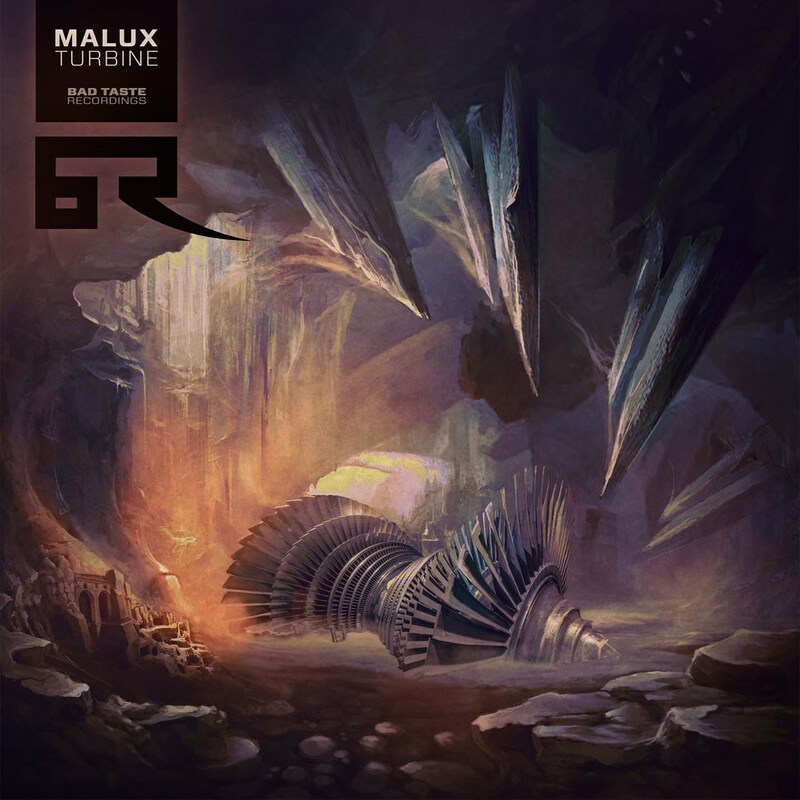 With support from scene titans such as Andy C, The Upbeats and radio play from Friction on BBC R1 and Crissy Criss on Kiss FM, Malux has immediately caught the attention of those who know. Bad Taste hits the nail on the head again, introducing another name with a big destiny into the halls of DnB.